Home or Recreational Get-Away with Ocean and Mountain Views. Just Minutes Away from Beach Access. 1 Bedroom, 1.5 Bathroom, Breakfast Bar, Deck, and Shed. 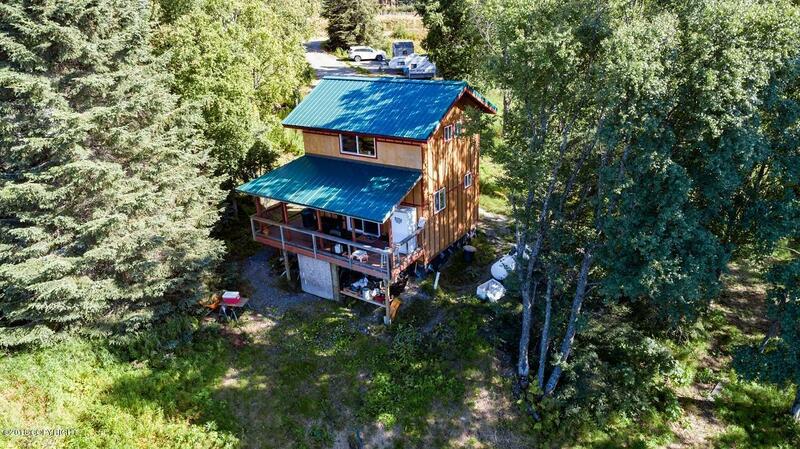 Close to Fishing the Deep Creek River, Ninilchik River, and Cook Inlet. Lived in a total of 2 years! as it was used as a Recreational Property.